Slip on the 3D glasses and prepare to be spooked like never before! 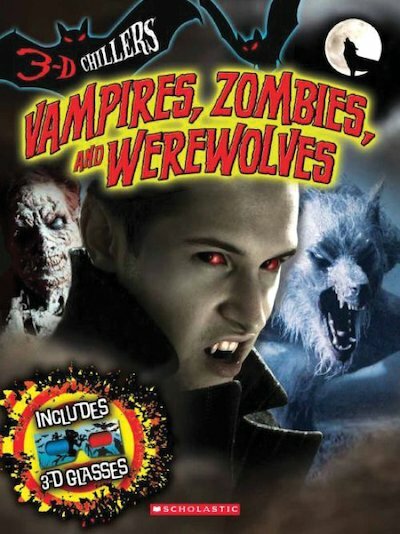 Get set for a close encounter of the most terrifying kind, as you come face to face with vampires, werewolves, zombies and other supernatural fiends. Slip on the 3D glasses and see them jump right off the page. Whatever you do, don’t let them bite you!